When it comes to your dental care, you deserve to benefit from high-quality services and individualized attention. Unfortunately, not all dental practices will provide you with the treatment you deserve. If you need a great Bucktown, Chicago dentist, Cityview Dental Arts is the location for you. We are not a cookie-cutter dental practice. Our patients always come first as we strive to provide you with superior services while treating you with respect and dignity. At Cityview Dental Arts, we provide a unique experience from the moment you walk through our doors because we put you in charge. With patient-centered care, we will help you achieve a healthy, beautiful smile while keeping your comfort and satisfaction a top priority. We believe that a strong relationship with our patients is key to providing them with the care they deserve. We take the time to listen to you to get to know your needs, desires, and comfort level. 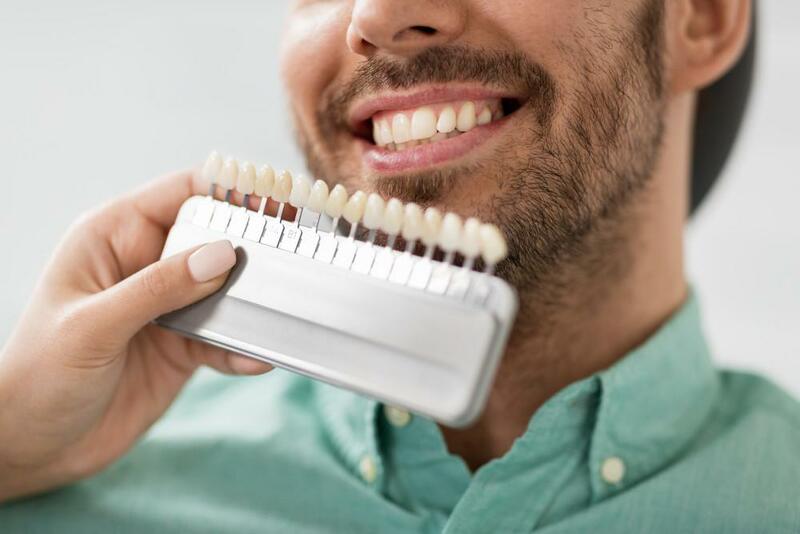 We will answer your questions and address your concerns while we create a customized treatment plan to help you reach and maintain your oral health goals. With a one-on-one approach, you will have our undivided attention to help you relax. We will take the time to explain your treatment plan and answer your questions, so you can make educated decisions about your oral health. We maintain the highest standard for care and comfort, which is why we embrace the latest technologies and methods. We combine our qualifications and experience with emerging technologies to promote your health, safety, and comfort. When choosing us, you will enjoy digital x-rays, ZOOM! 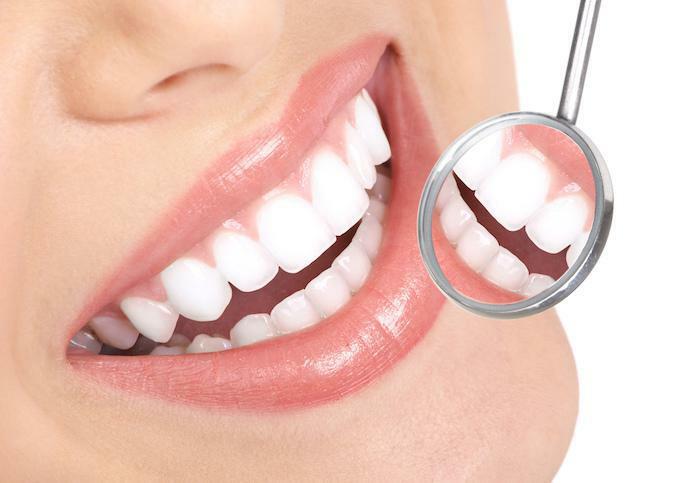 teeth whitening, mercury-free fillings, and more. In addition to the services you receive, we understand that your comfort is equally as important. We take the time to ensure a stress-free visit—even for those with dental fears. 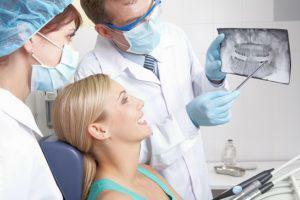 We can help calm even the most nervous patients with sedation dentistry, so you can keep your oral health a priority. 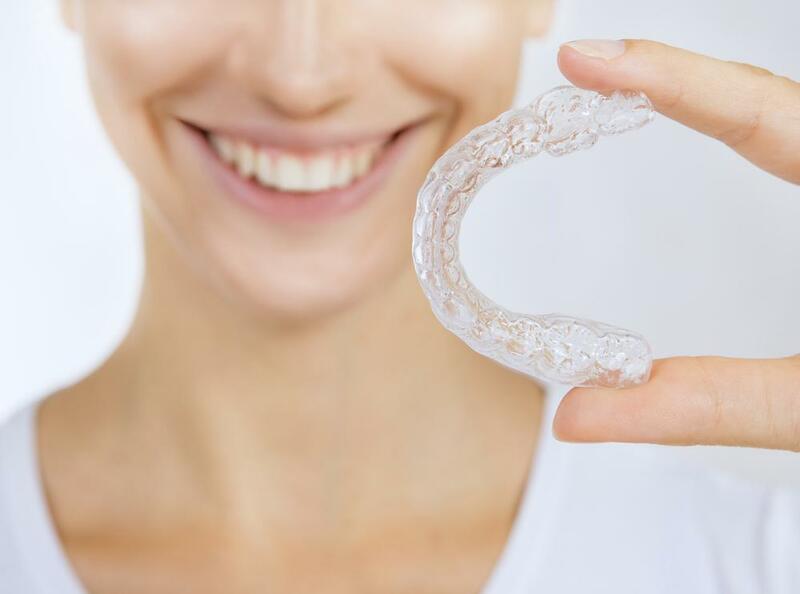 To help you achieve a healthy smile, we offer the services you need through all stages of life to keep your needs met in our office. 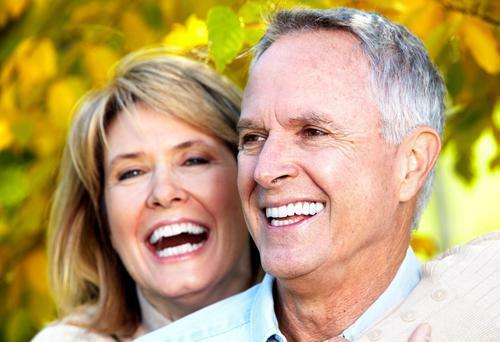 No matter if you need a cleaning and checkup or dental implants, we have everything you need under one roof. If there should come a time when we can not provide you with the care you need, we have a large network of trusted specialists to provide you with the specialized services you require. If you need a new dentist, do not choose just anyone. 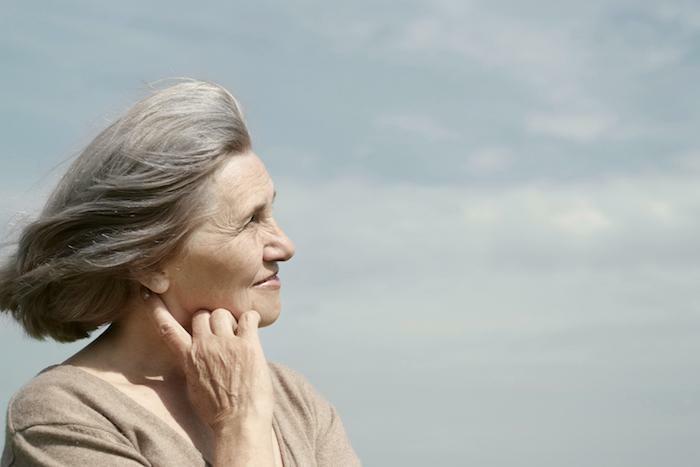 Benefit from a patient-centered practice to get the care you deserve. Call Cityview Dental Arts today to schedule your first visit. Since 2003, Dr. Jerry Bock has created healthy, beautiful smiles for his patients in Bucktown, Chicago. He strives to provide personalized solutions by keeping his patients his top priority. This offers the unique dental experience that you expect when visiting your dentist. If you are ready to experience a better side to dentistry, contact Cityview Dental Arts today!